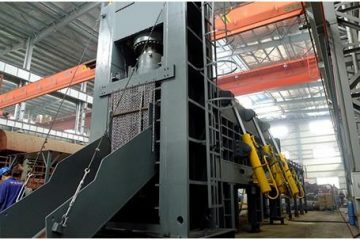 Rowland Engineering offers design, installation and supply of recycling equipment for compacting cardboard, plastic, paper, foil, cans, and aluminum. 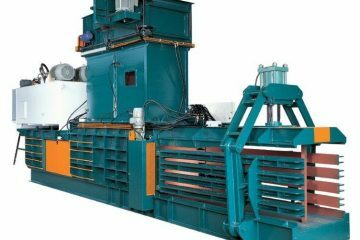 We provide a comprehensive range of product destruction equipment, together with design and engineering service, so you don’t have to worry about anything. 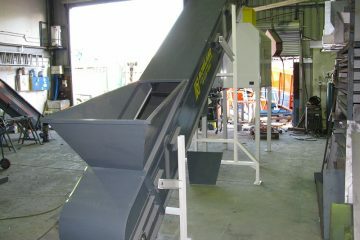 Rowland Engineering offers smart and efficient solution for mobile document collection and product destruction. 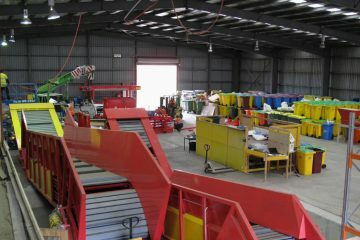 Looking for waste management, recycling or resource recovery facility solution? At Rowland’s we are dedicated to helping our recycling customers in anyway we can. We specialise in providing baling solutions and offer over 70 baling machine models with the ability to design and customise machines to handle almost any material in any location. But more than this we offer complete support post installation; we have both the spare parts and the staff to keep your operations running no matter where they are ! 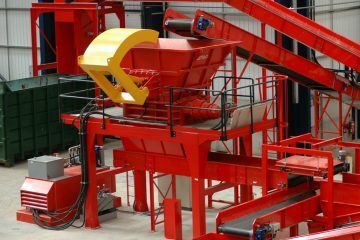 In addition to baling machines we design and manufacture a broad range of conveyor systems, sort platforms, shredders, glass processing equipment, green waste systems as well as specialist vehicles for the product destruction industry. 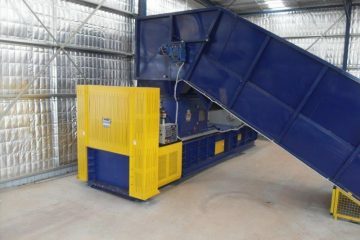 With over 200 baling and conveying systems installed and commissioned throughout Australasia over the past ten years alone, we continue to lead the way – delivering innovative, high performance baling and conveying solutions for the waste management and resource recovery industries. 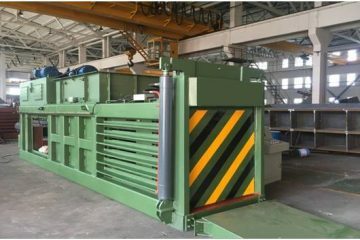 Together with our own range of equipment, we maintain our sole distributorship of Godswill Baling Equipment for Australasia, and continue to work closely with their manufacturing team to continually improve the ease of operation, efficiency and long life of these proven products. We adopt a ‘One Stop Shop’ approach, which incorporates both ‘standard’ and ‘custom-designed’equipment - as well as full in-house design, engineering and manufacturing capabilities - delivering a range of benefits to our customers, including a central point of contact throughout the entire design, supply, installation and commissioning process, and a continuity of customer service after commissioning. What’s more, by providing a comprehensive product range that includes both ‘off-the shelf’ solutions from other world leading manufacturers and custom-engineering solutions that are design and manufactured ‘in-house’, we are able to provide out customers with a total materials handling solution to suit any application. 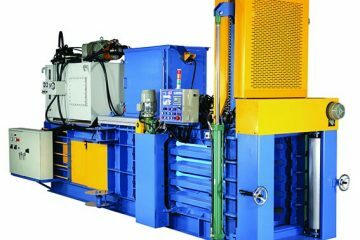 Baling machines are designed to compact materials to a physical size and weight to increase efficiency in storage and transportation. 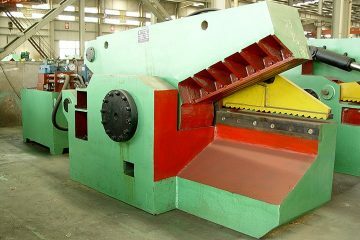 We have the ability to design balers to the specific needs of our customers unique operations and material characteristics.